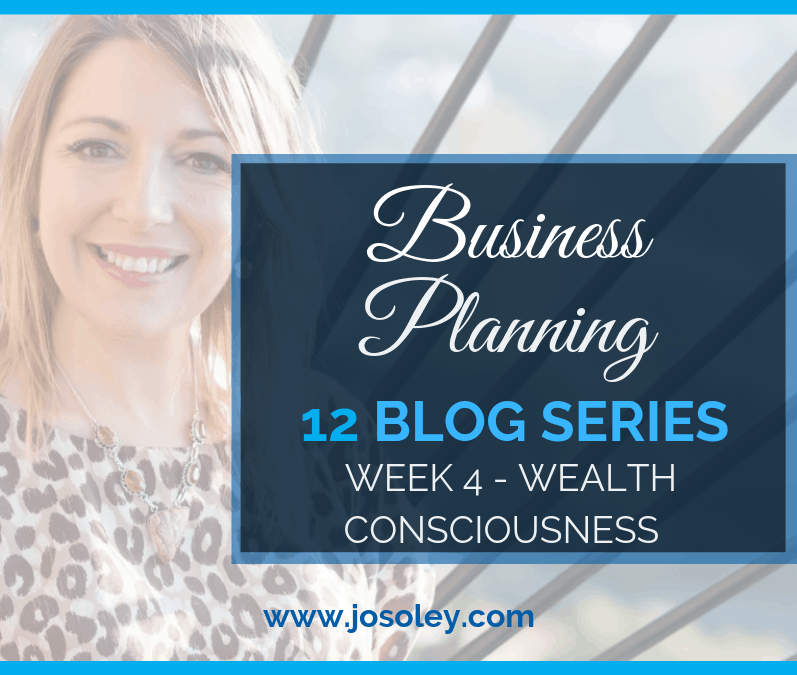 For the fourth week of my 12-week Business Planning Blog series, it’s all about Business Wealth Consciousness, what you want your business to bring you in financially. What is financially possible in your business for 2019? What are your juicy INCOME goals for 2019? Annual and monthly? 95% of the business owners I have worked with over the last 4 and a half years, do not have a plan when it comes to their future finances and this hinders your growth enormously. – HOW MUCH ARE YOUR GOOD AND SERVICES? (and what are they costing you to provide? What changes need to be made? Is your business model in alignment with your income goals? Can you achieve your monthly income goal in the time that you have available to work? If not what needs to change? Can you leverage your time, or do you need to raise your rates?). – WHAT WAS YOUR NET PROFIT FOR 2018? – (i.e. – total income minus expenses) – and is this figure in alignment with the growth and vision of your business? if not what has to happen? In order to know what you want your business to bring you in financially we need to know WHY! Why are you doing all this? … YOUR WHY? I asked you – ‘What is your WHY?’ This is a common question asked a lot by business coaches and mentors. A common answer is related to family or financial freedom. Take some time to go a few layers deeper and look at your true WHY. Why is it your why? Your why is shaped by your most influential experiences and is deeper than you initially think. In order to know how much money you want / need (and there is a difference) your business to bring you – you need to be clear about ..
Where you want to live? Do you want to give to charity? How much time do you want to work in your business? This is all relevant as its related to the amount of money you need to bring in to live the life you say you want. If you are happy and only need £1000 a month to cover your expenses and live your life – then great – that’s what the goal is. But I know a lot of you want more in order to really fulfil your desires. 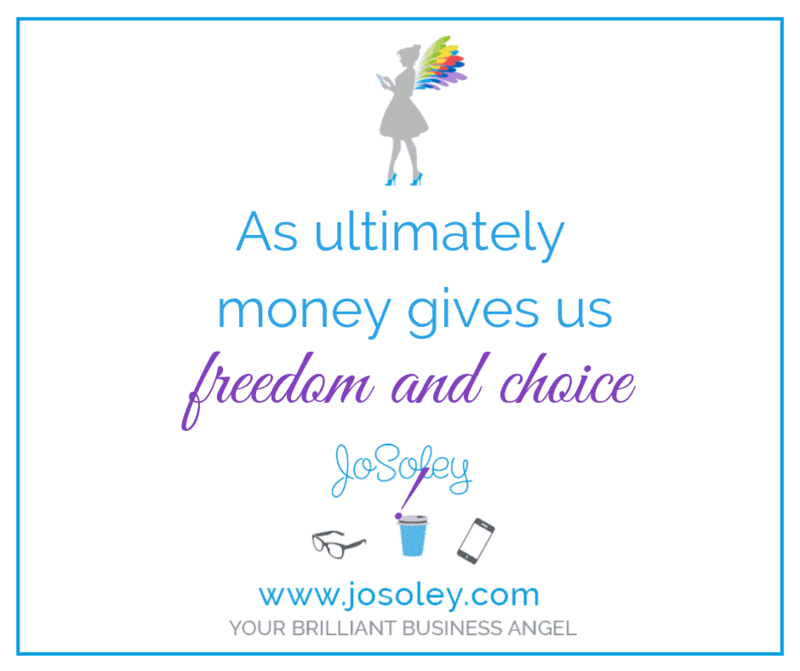 As ultimately money gives you freedom and choice. That’s it. Its energy! I call it Monergy! 1. What is the income goal – annually and monthly? 2. What prices are you currently charging for your products and services V what prices will you charge for your products and services? 3. How many products and services are you currently selling V what will you need to sell to make your income goal happen? 4. How will you create passive income? What can you create once and sell time and time again? Ponder this question, top level, as we are going to go deeper over the next few weeks – but what has to happen to create and support yourself in a business that earns this income goal? Share below on the comments any AHA’s, your main take aways, not the details. Encourage each other too on their journey – as it’s amazing what you do when someone is watching! When we know the WHY we can figure out the HOW, which is the content for the next 9 weeks of blogs. See you next week where we will be looking at your marketing funnel and exploring how to create this authentically. Business Planning Bonus Week 13 – Personal Years! Why It’s Not International Women’s Day, It’s International Women’s Millennium! Business Planning Week 12 – She Believed She Could So She Did!